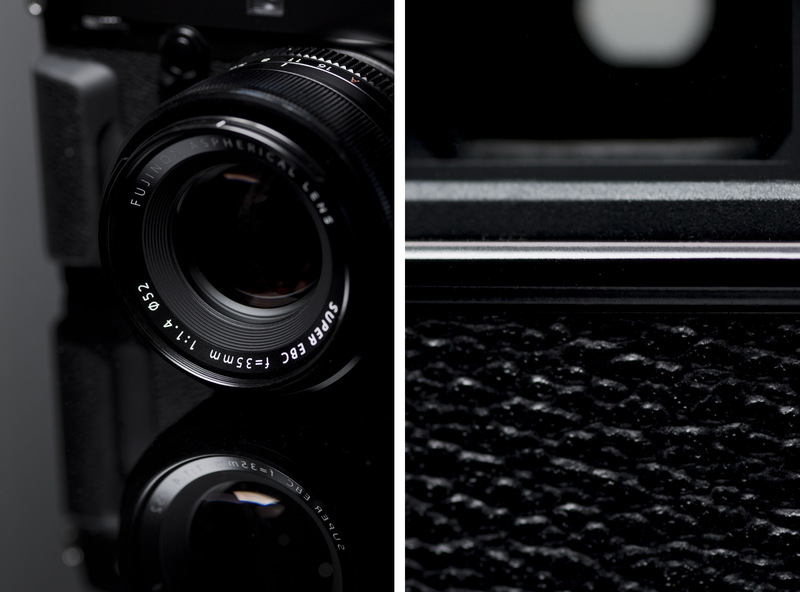 The Fujifilm X-Pro2, with its pixel-perfect images, is the right investment to finally leave your full camera kit at home. It’s about time you give your back a rest. If you’re anything like me, a few weeks out of the country constitutes the need for something slightly more robust than an iPhone camera. No single camera, however, ever seems to cut the cake. On an average trip, my go-to kit tends to include a DSLR, at least 3 lenses, a quick-action 35mm EOS camera, and my trusted Leica M3. Not to mention the packs of film that are a required companion. But for leisurely travel, it’s too much. Sure, having my primary “home” kit gives me the luxury of shooting exactly how I would like. But the effort and energy of carrying said kit doesn’t quite pay off. Enter Fuji. 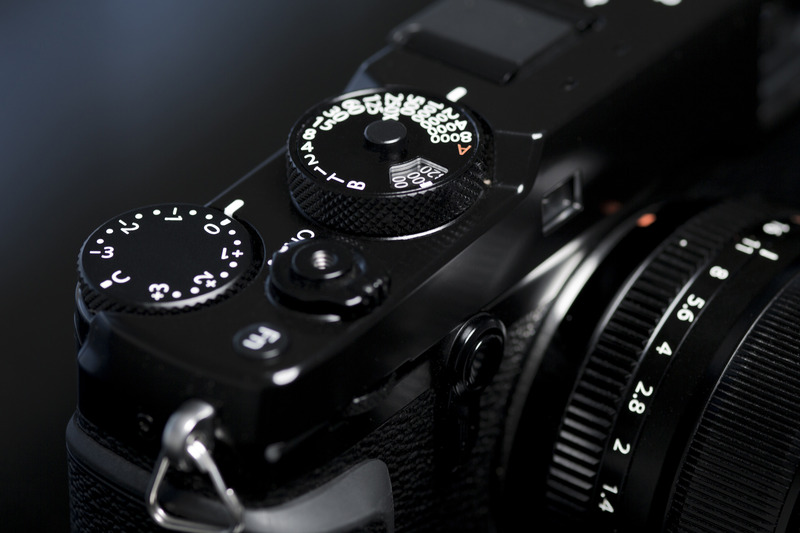 Fujifilm first introduced the X-Pro1 in 2012 as the first of its kind in mirrorless interchangeable-lens cameras. That camera was acclaimed for its lightweight body and robust functionalities. This year, Fuji released a new model, the Fujifilm X-Pro2. With its now 273 hybrid focal points (read: fast and accurate focus) and 24MP sensor (read: high resolution for viewing at scale), this camera will be all you need for your travels. What makes this camera so great for travel is the scalability of the kit. With its 15.7 ounce feathery weight and compact proportions, the body alone can fit in any average backpack. From there, you can make a decision on how many lenses to bring with you. 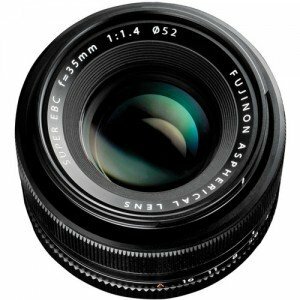 The majority of the Fuji lenses are all compact and lightweight as well, giving you the ability to bring two or three without any real increase in back burden. 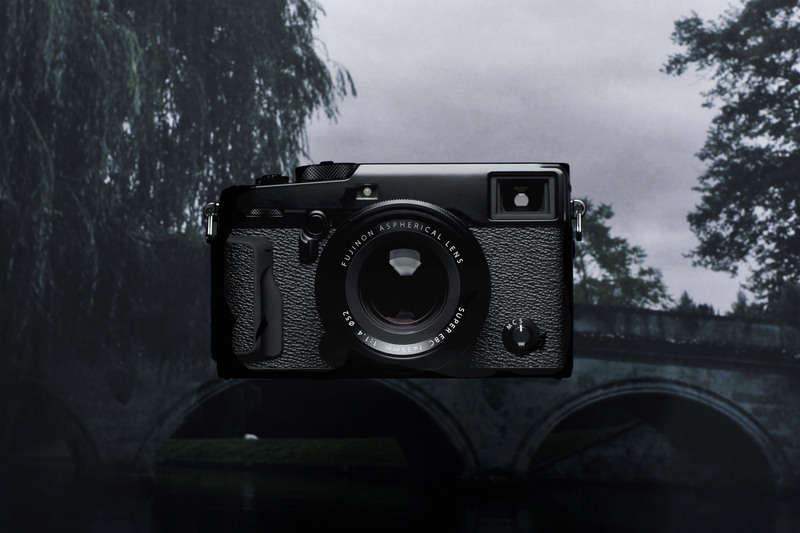 The Fujifilm X-Pro2 has two features that you’ll find particularly useful along your journey. First, if you’re used to a DLSR or vintage film camera, then your eye is likely trained to follow your subject in an optical viewfinder. The Fuji gives you this option, keeping your photography game (and habits) intact. On top of that, it can be a pain to constantly off-load your favorite images to your computer, then transfer them over to your phone for your next Instagram post. With the X-Pro2, you’re able to setup your own local wi-fi network and sync your favorites directly to your phone, posting your seascape in minutes. In the words of Jay-Z and Kanye West, that “balls so hard”. At home, I try to keep my kit small — shooting more of my images with a low aperture 50mm lens. Since the X-Pro2 has a 1.5 crop factor, the 35mm f/1.4 lens crops nearly perfectly, ending right at a true 53mm focal length. This basically means that it’s perfect for portraiture and landscapes alike: you can capture the shallow bokehs of all of the colorful european cities while keeping your subjects perfectly sharp. The 35mm is fast as can be, and with the aspherical lens, you’ll keep your subject true to form, protected from spherical aberrations. If you’re choosing just one lens, this is the one to take. This is not your average camera review. It’s simply a new (and hopefully welcomed) creed to bypass the unnecessary broken back syndrome that has haunted me from an over-packed camera bag. Next time you’re planning an eight hour flight next to an oversized, sweaty man, make an attempt to heed these words ahead of time. Travel is about finding the balance of quality and practicality. It’s about having the right camera with you without letting it take up too much space or weight. 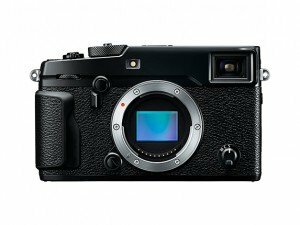 The Fujifilm X-Pro2 is just that, and with the 35mm f/1.4 lens, it will run you about $2,148 in all. And trust me, it’s worth every penny. Each photographer, both amateur and professional, needs to experiment with the right kit for travel. But as we all know, the right camera will make all the difference in what you yield. Find your right companion and carry it religiously. You never know when the most magical moments in a place like Europe will happen – they always do.